rocky's bru: "Lu jangan kacau saya!!!" MAD. 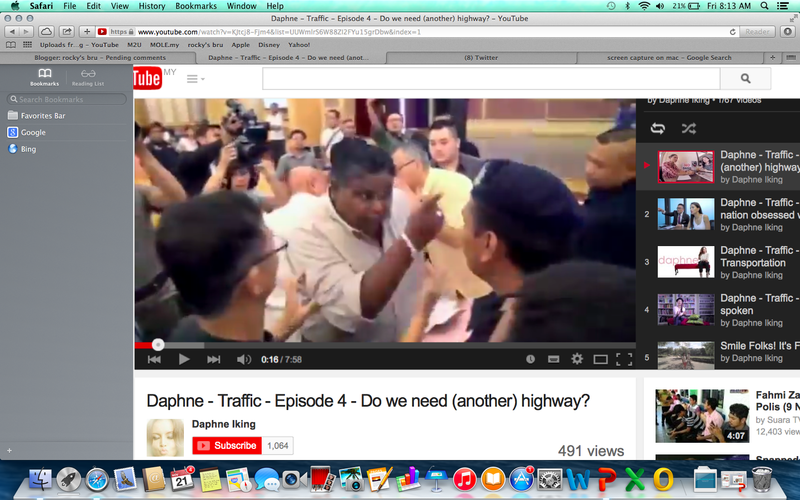 An action-packed Season 4 of Daphne iKing's series on traffic jams and new highways. Angry enough to go to jail? 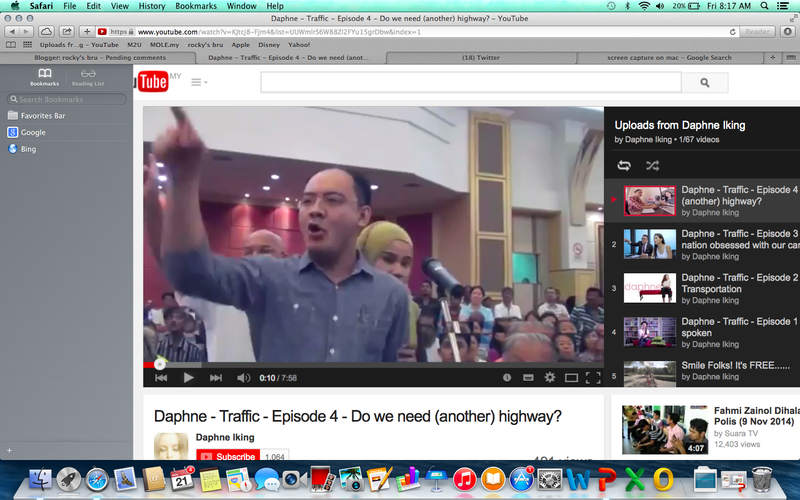 Malaysian traffic is bad; Malaysians madder. Watch what's making them so mad ..
Part 4: Do we need (another) highway? Part 3: Are we becoming a nation obsessed with our cars?